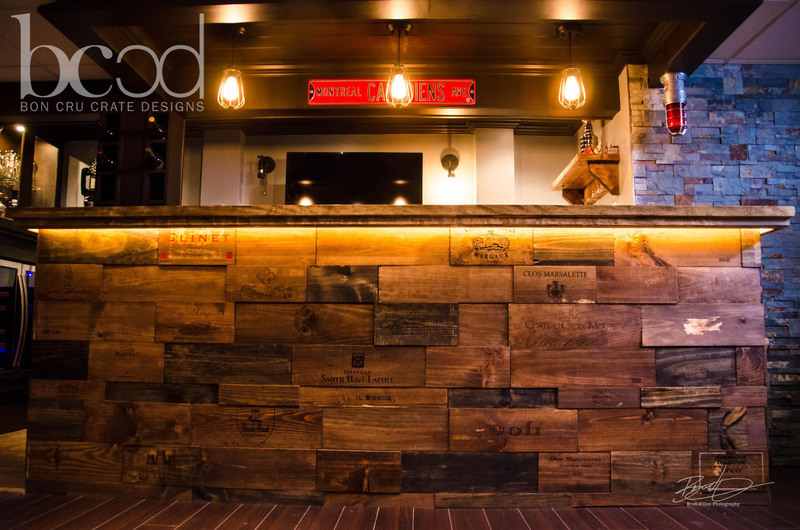 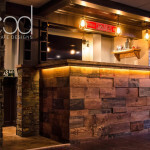 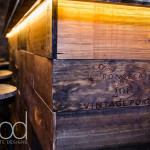 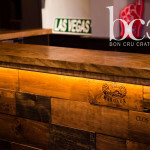 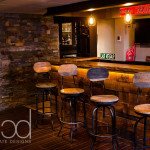 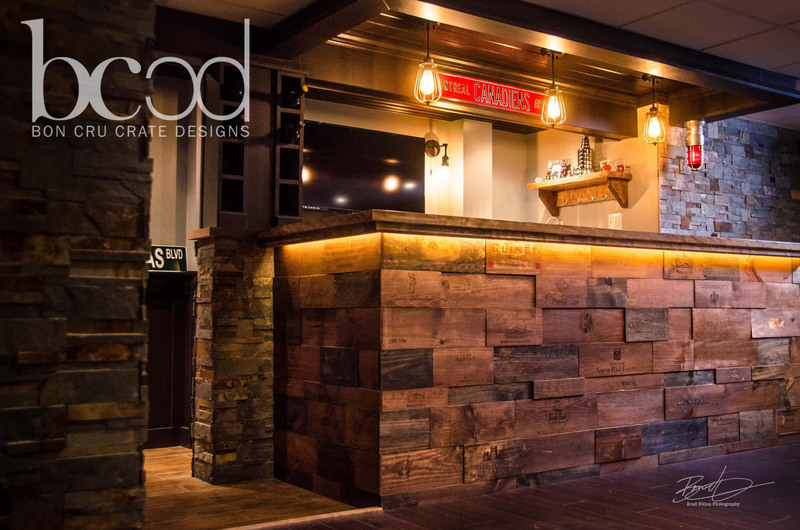 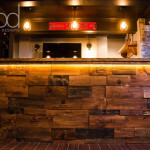 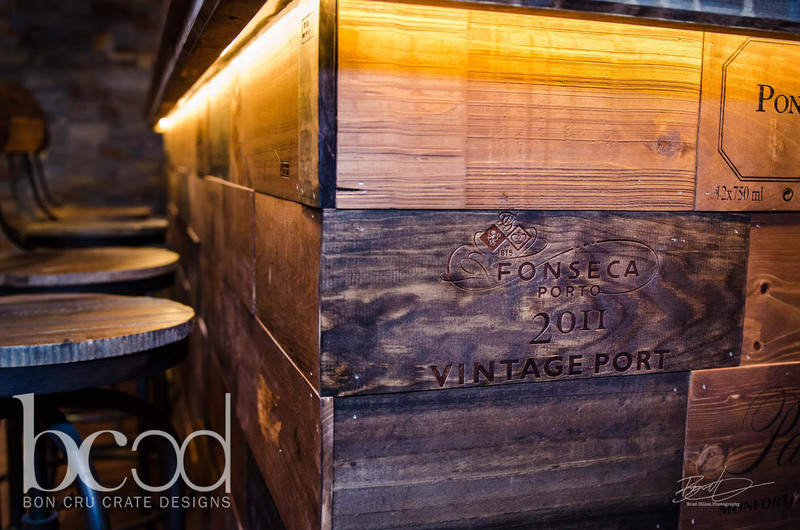 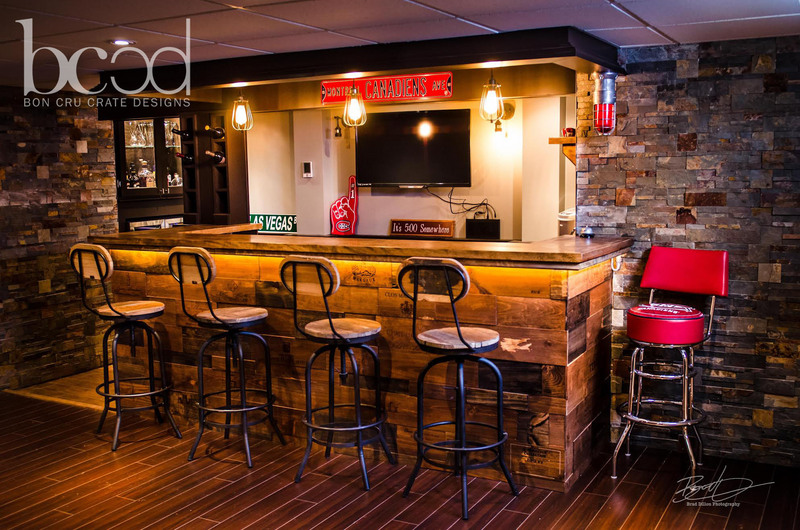 Our Bar Fronts are made from authentic, wooden wine crates and reclaimed wood. 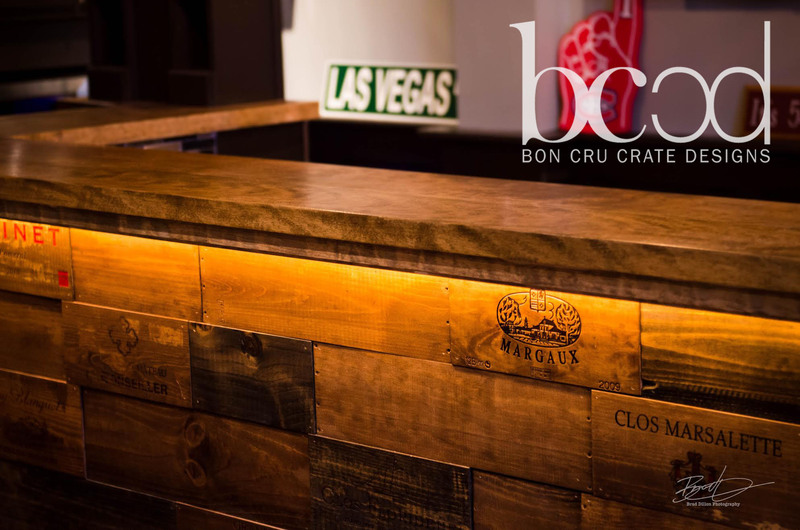 They are individually built to the dimensional needs of the client and can be finished with multiple stain colours. 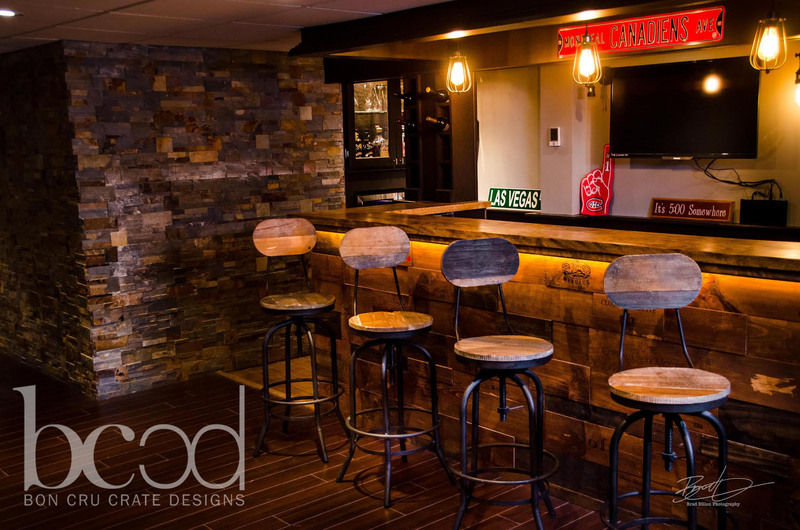 The client can also chose between a matte and glossy finish based on their preference. 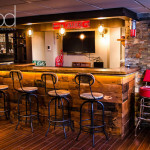 Bar Fronts can be safely shipped to residences and corporations across Canada.